Airports and seaports are busy demanding environments that require rugged, safe and reliable infrastructure access solutions. 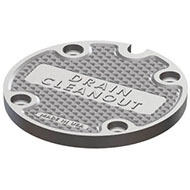 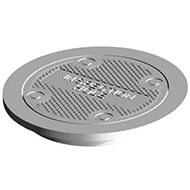 Whether draining water away from busy transportation routes, providing watertight access to critical electrical channels or securing glycol collection points, these infrastructure access products need to accommodate extreme weight loads and conform to existing local specifications. EJ offers a number of product lines in a variety of materials specifically designed to meet these criteria for airports and seaports. 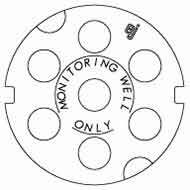 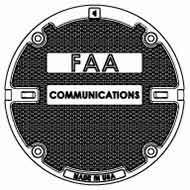 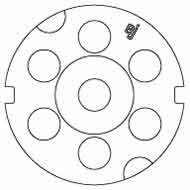 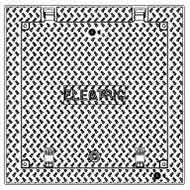 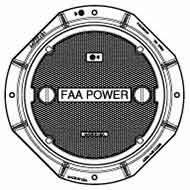 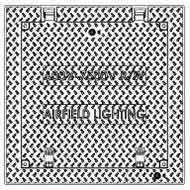 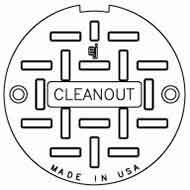 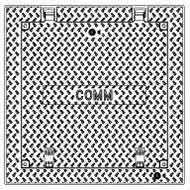 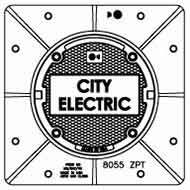 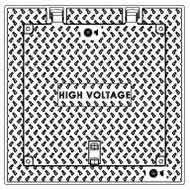 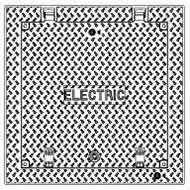 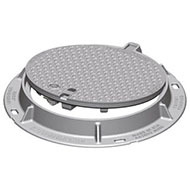 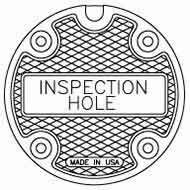 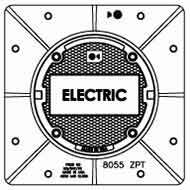 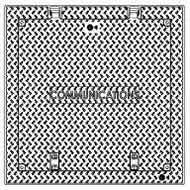 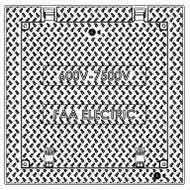 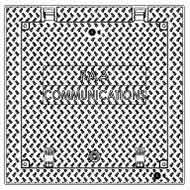 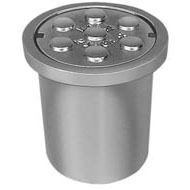 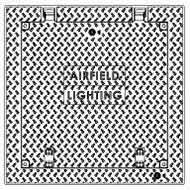 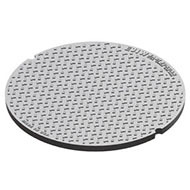 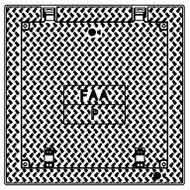 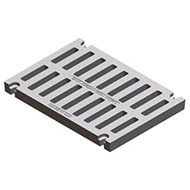 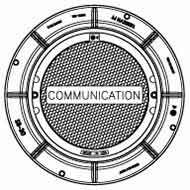 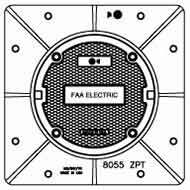 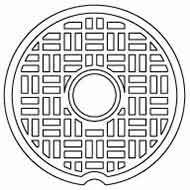 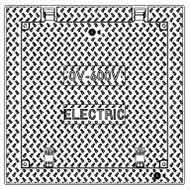 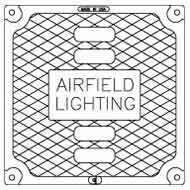 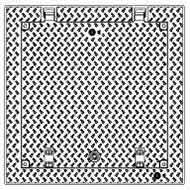 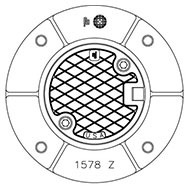 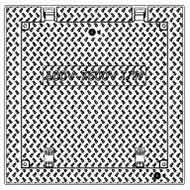 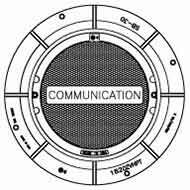 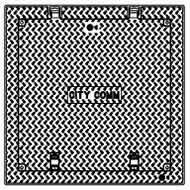 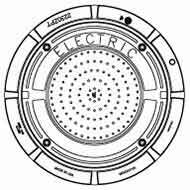 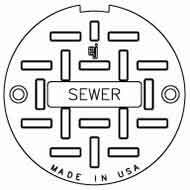 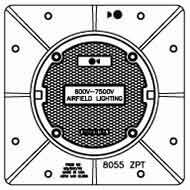 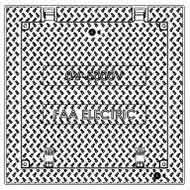 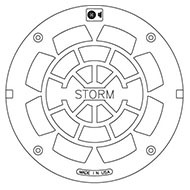 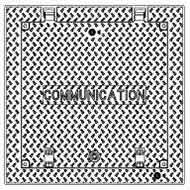 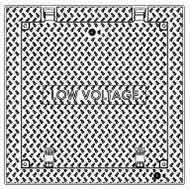 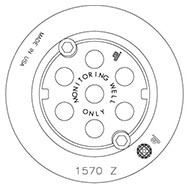 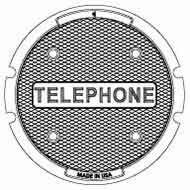 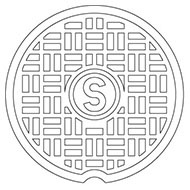 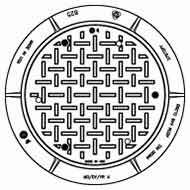 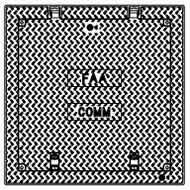 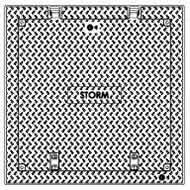 Products include manhole assemblies, access hatches, drainage grates, linear trench grating and mooring eyes. 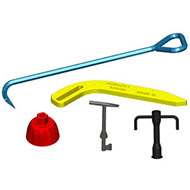 Proven airport and seaport products from EJ can be found at numerous high traffic locations throughout the United States including Chicago O’Hare Airport (ORD), Denver International Airport (DEN), Los Angeles International Airport (LAX), Washington Dulles International Airport (IAD) and Atlanta Hartsfield International Airport (ATL). 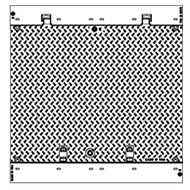 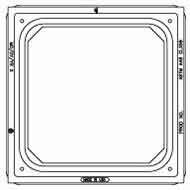 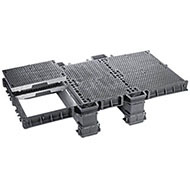 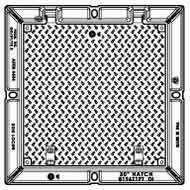 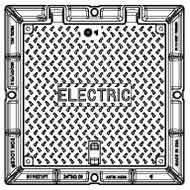 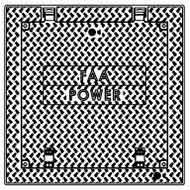 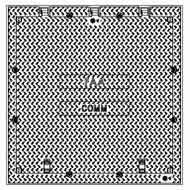 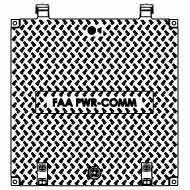 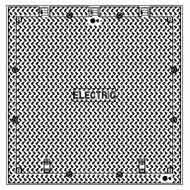 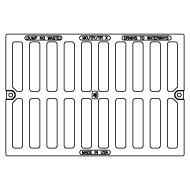 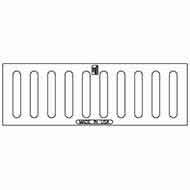 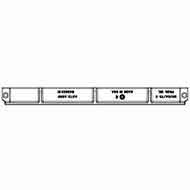 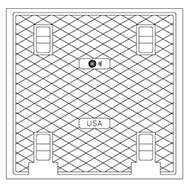 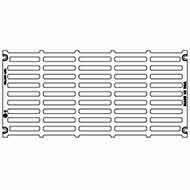 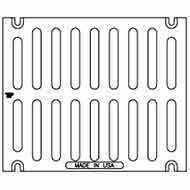 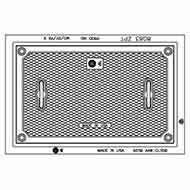 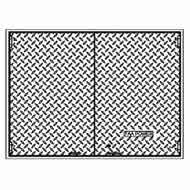 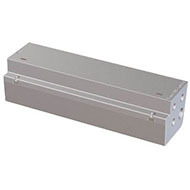 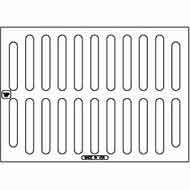 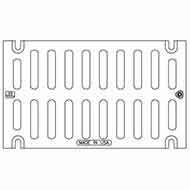 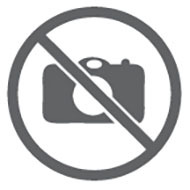 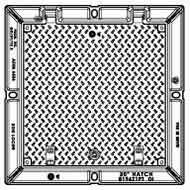 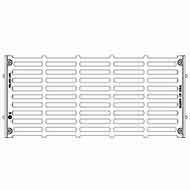 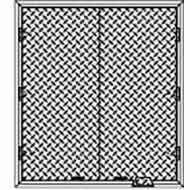 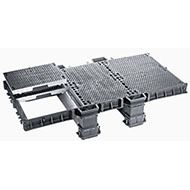 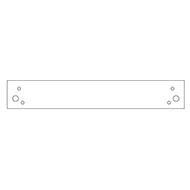 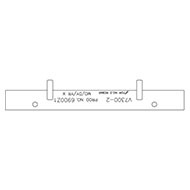 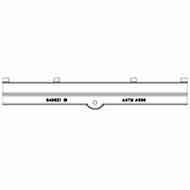 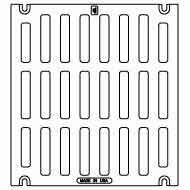 EJ CHS2 48X48 H20 GST "FAA POWER"
GST AP RATED GRATE 40" X 53.5" X 5"